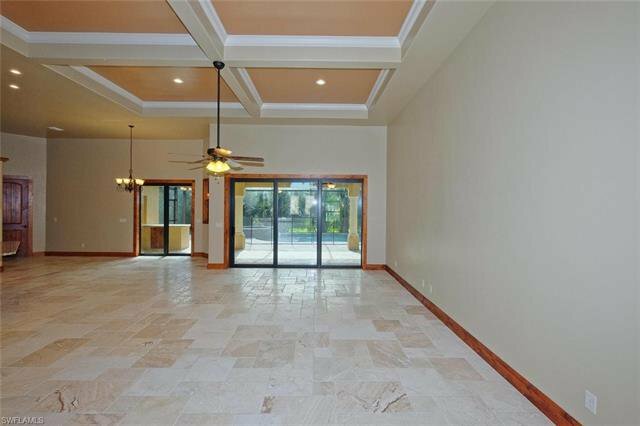 BRAND NEW GULF ACCESS DREAM HOME IN ONE OF THE MOST SOUGHT AFTER LOCATIONS, BUILT WITH LUXURY FEATURES, QUALITY & ATTENTION TO DETAIL. 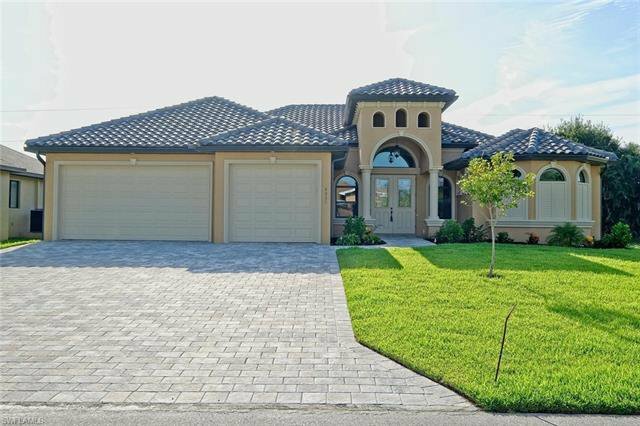 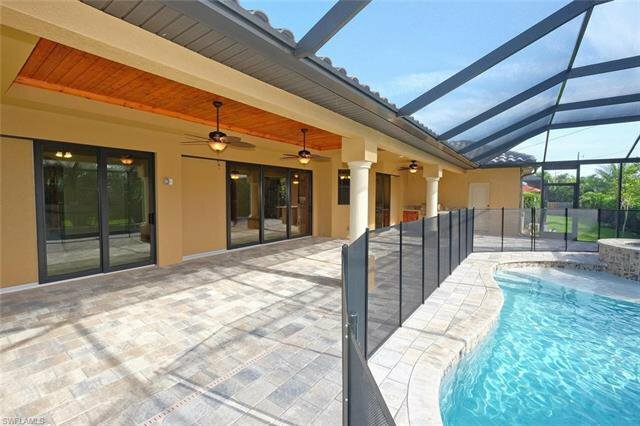 THIS 3 BED + DEN 3 BATH POOL HOME & 3 CAR GARAGE. 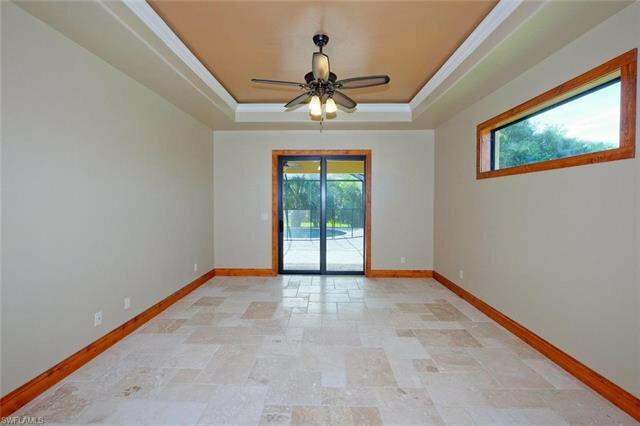 THIS GORGEOUS HOME FEATURES UPGRADED CHERRY CABINETS WITH GRANITE COUNTER TOPS, HIGH END APPLIANCE PACKAGE, WINE BAR, GREAT ROOM. 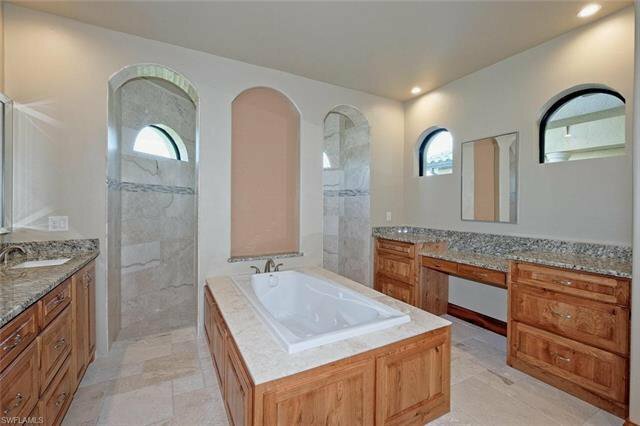 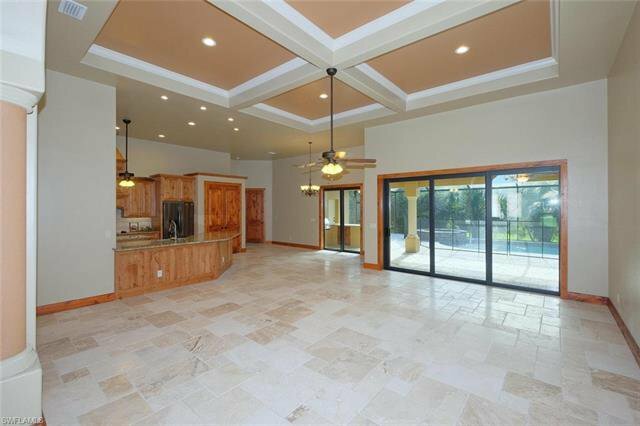 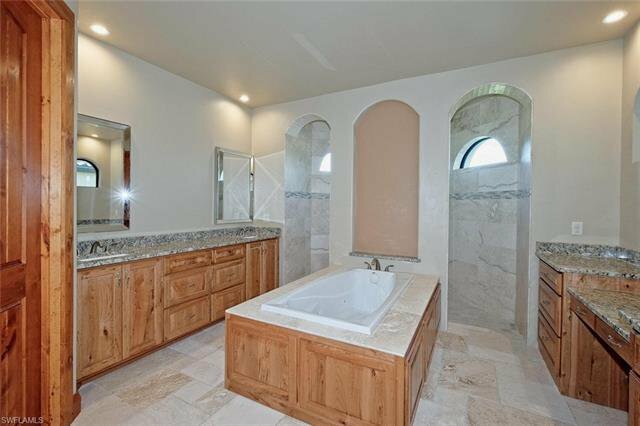 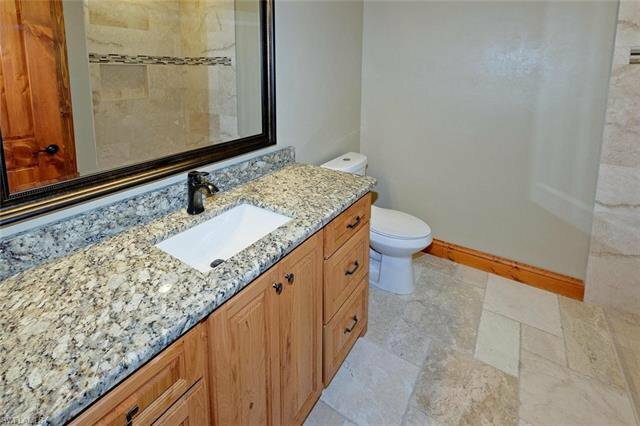 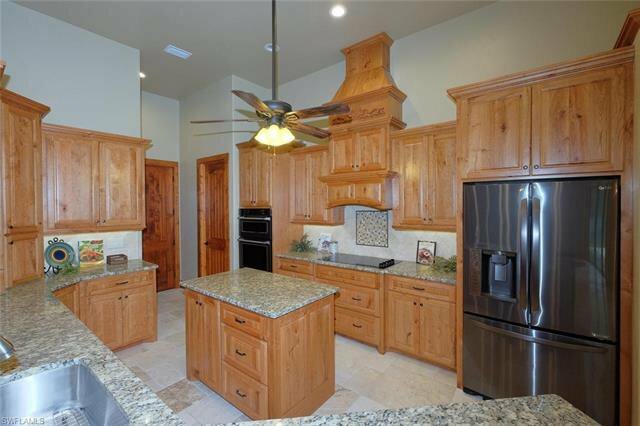 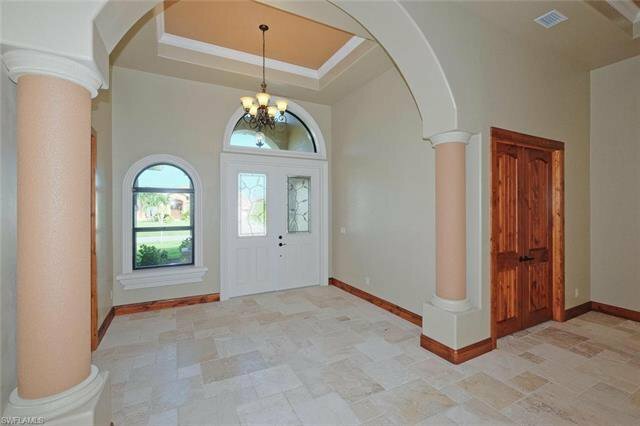 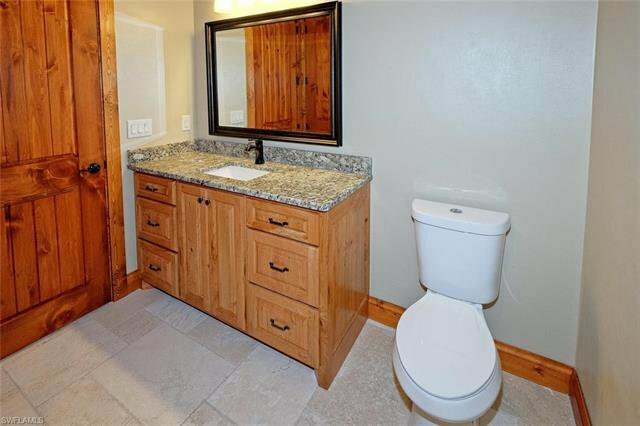 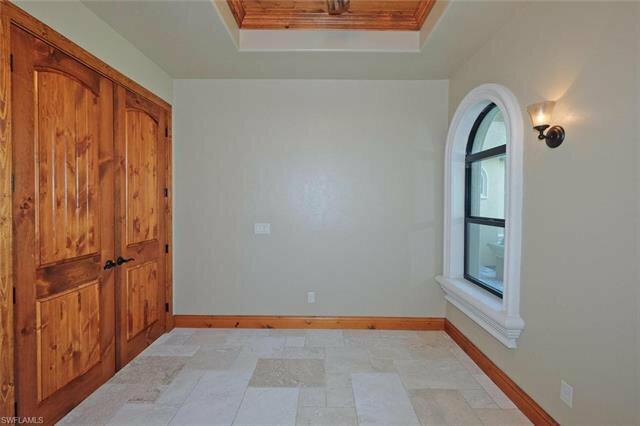 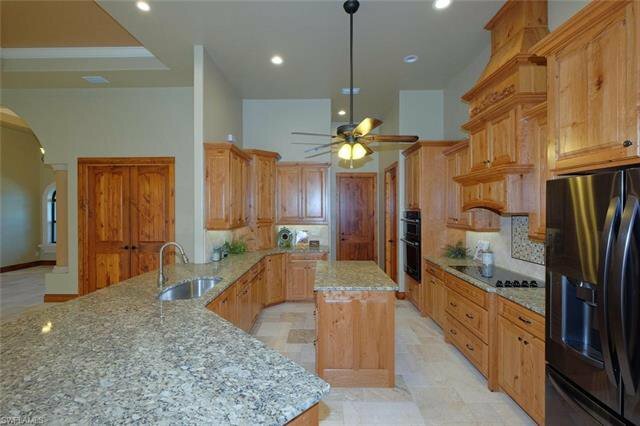 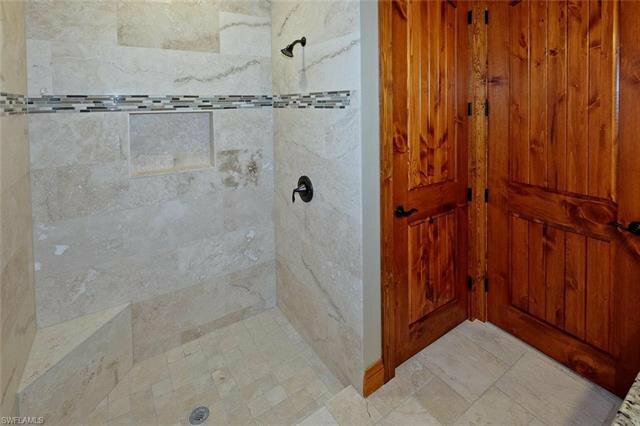 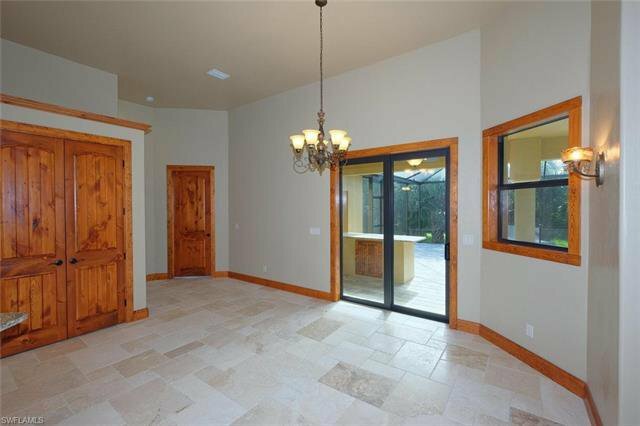 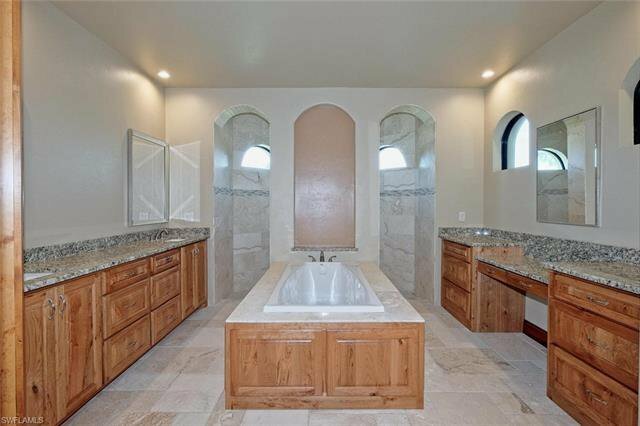 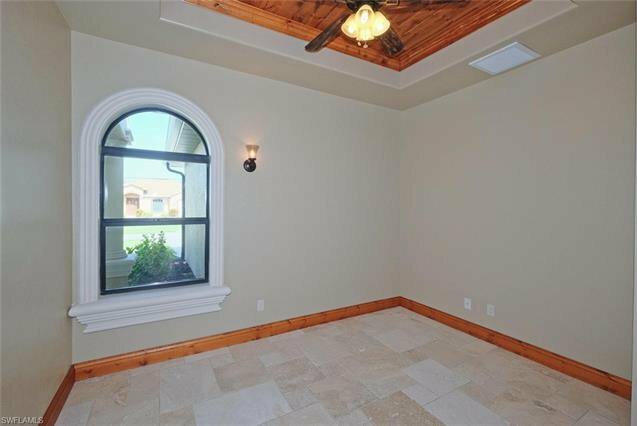 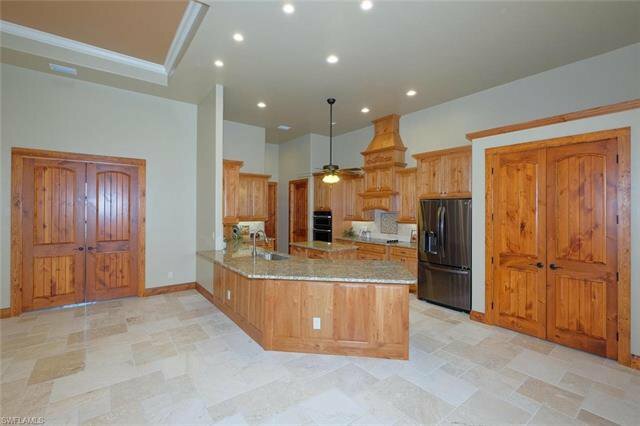 TRAVERTINE THROUGHOUT THE WHOLE HOUSE, CROWN MOLDING, CUSTOM WOODWORK THROUGHOUT. 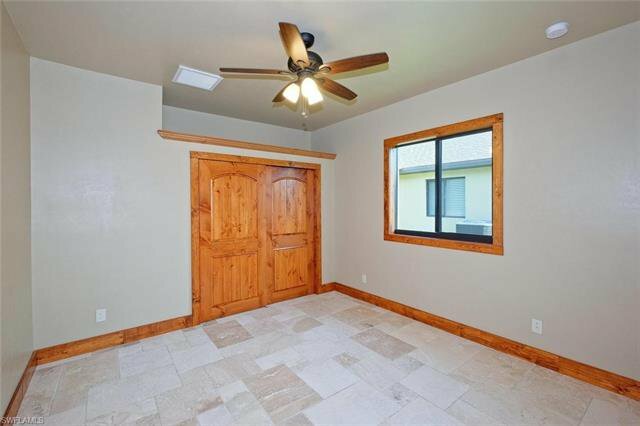 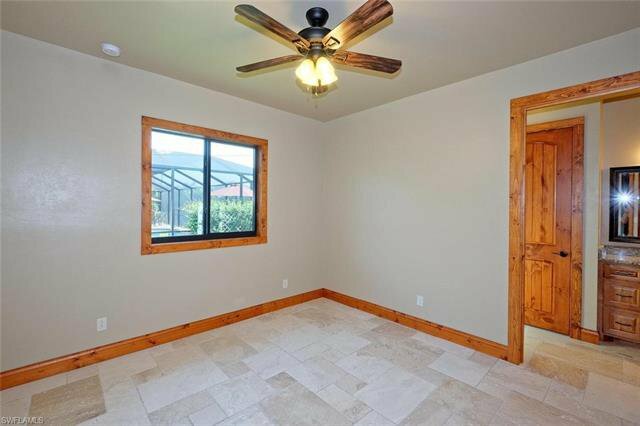 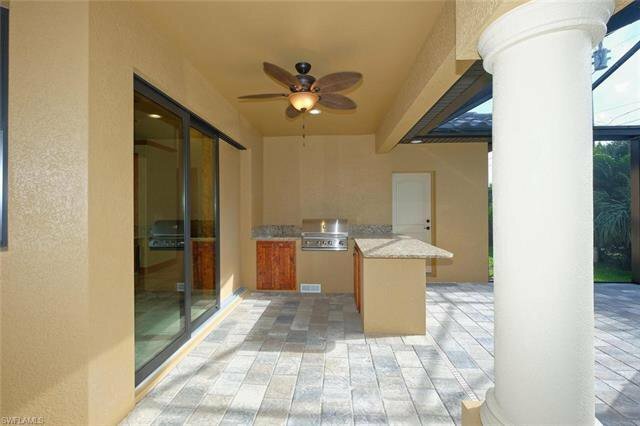 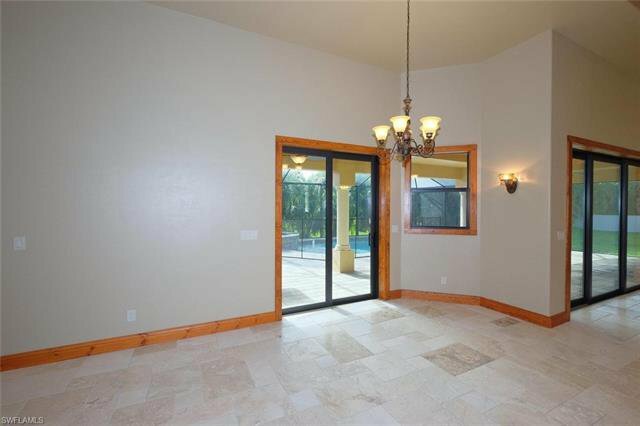 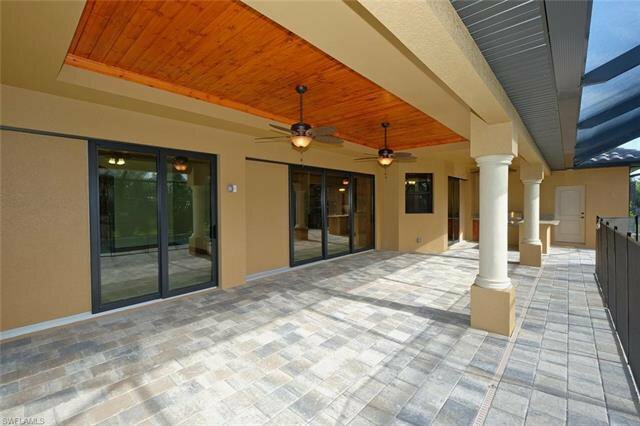 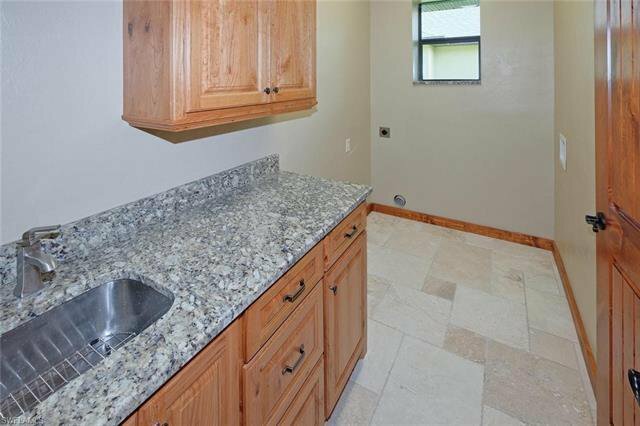 WALK AROUND MASTER SHOWER & JETTED TUB, OVERSIZED POOL & JACUZZI , OVERSIZE LANAI, OUTDOOR KITCHEN, TILE ROOF, IMPACT WINDOWS, HUGE DRIVEWAY WITH PAVERS, POOL BATH. 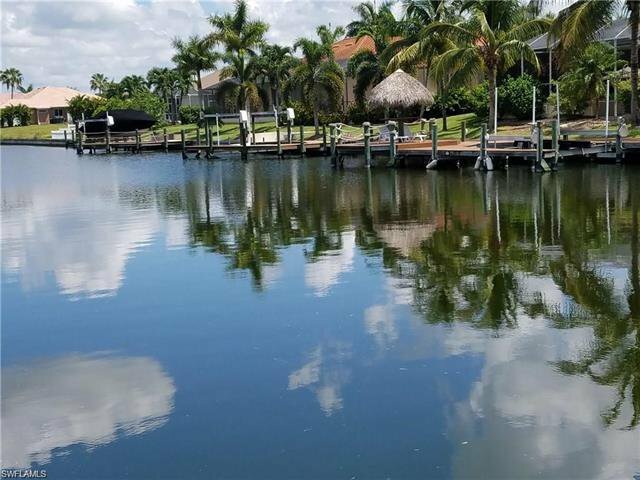 CLOSE TO CAPE HARBOUR MARINA, RESTAURANTS & SHOPPING !!!! 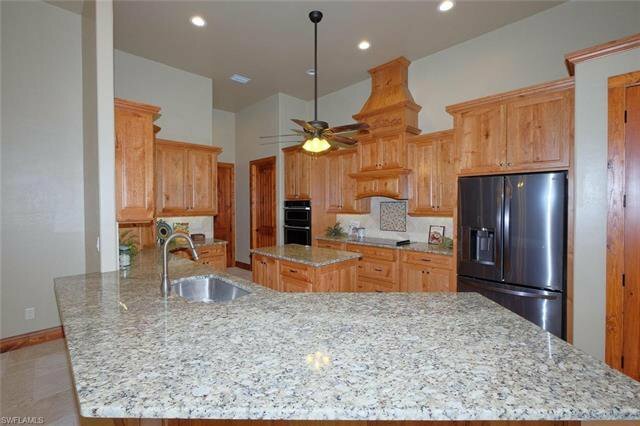 THIS HOME IS UNDER CONSTRUCTION AND WILL BE READY IN MARCH PICTURES ARE FROM THE LAST HOME THAT WAS SOLD !!!!!!!!!! 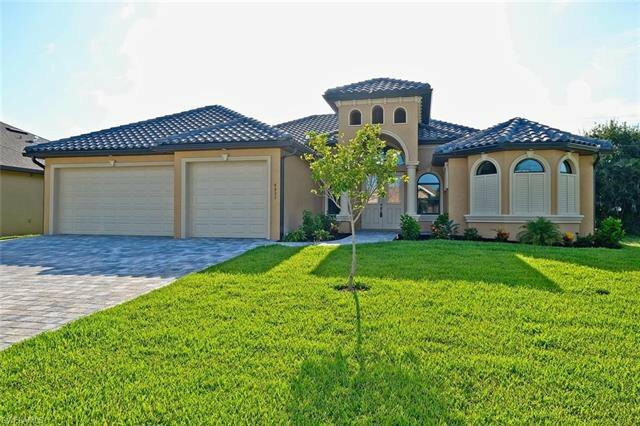 Listing courtesy of Schiff Realty, Inc. 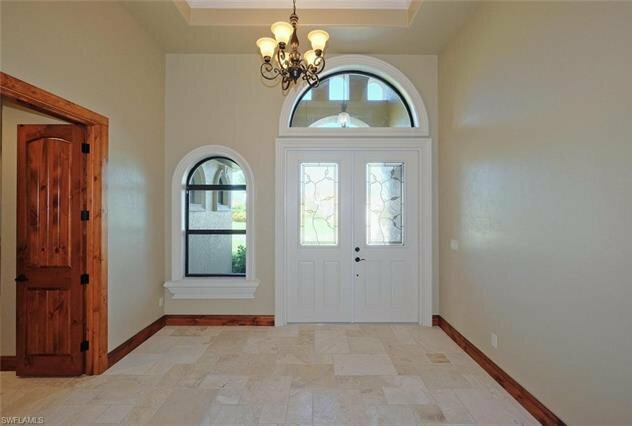 Selling Office: RE/MAX Realty Team.